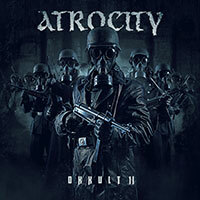 Atrocity – Official Website » “Haunted by Demons” at SUMMER BREEZE online! “Haunted by Demons” at SUMMER BREEZE online! 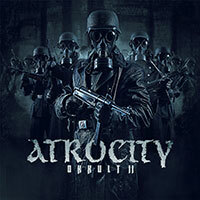 New clip online – ATROCITY – “Haunted by Demons” at SUMMER BREEZE!